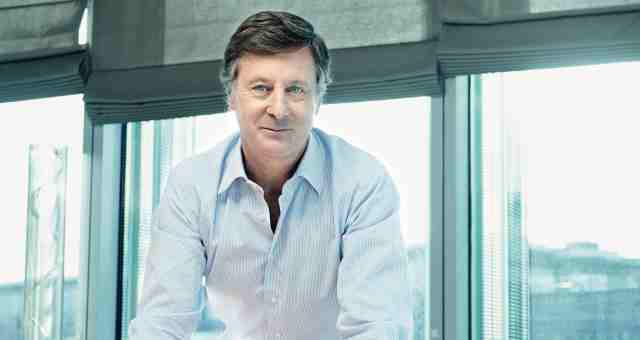 AccorHotels Chairman and CEO, Sébastien Bazin, says the company’s proposed acquisition of Mantra Group – which is subject to a Mantra shareholder vote on May 18 for approval – is an exciting opportunity as the business continues its phenomenal global growth. In an exclusive video interview with HM, first broadcast to 800 delegates at the ninth annual Australian Hotel Industry Conference and Exhibition (AHICE), Bazin heaped praise on Mantra, which AccorHotels is buying for AUD$1.2 billion. To view the video, in which Bazin also talks about new brands, Airbnb and much more, click on the image below.